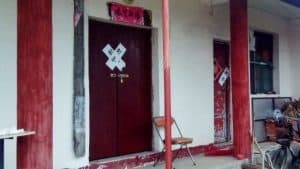 In Fujian, authorities have been shutting down churches and forcing Catholics to go underground. 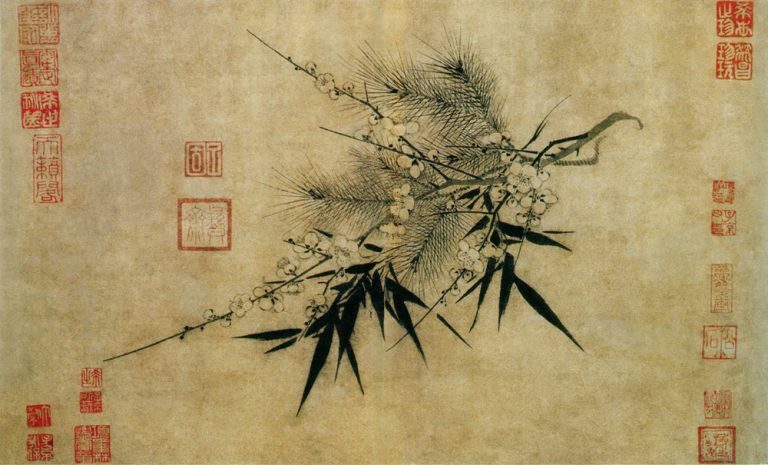 Geng Shuang, spokesperson of China’s Ministry of Foreign Affairs often talks about wanting to improve relations between Vatican and China, especially in reports about the planned agreement between the two. However, that could not be further from the truth as the CCP continues to ramp up its persecution of Catholics in China. 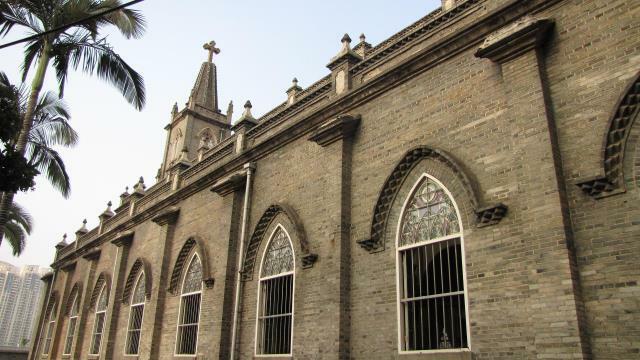 The Roman Catholic Archdiocese of Fuzhou is a well-established institution in Fujian. However, since earlier this year, the institution has been subjected to repeated harassment and intimidation. 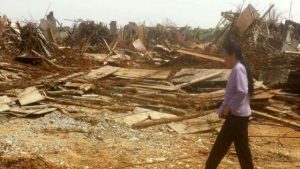 Several congregation sites in the area have been forcibly demolished or shut down. The clergy too are monitored and, in some cases, detained illegally. 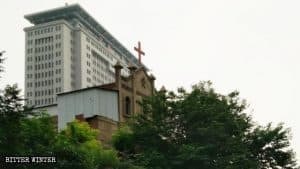 In the first week of January itself, a former apostolic administrator and a Vatican appointee in Fuzhou, Father Lin Yuntuan, was taken away by the authorities and held in secret for nearly 40 days. 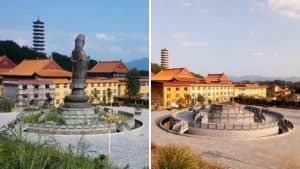 Next month, the local authorities in Fuan city coerced believers at an underground Catholic church to remove the statue of Saint Joseph from their premises. When believers protested the orders, they were threatened that their houses would be demolished and their children would be dismissed from their workplaces. 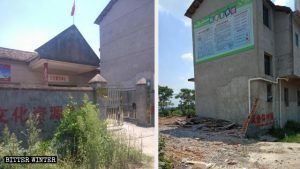 Later in June, authorities cracked down upon another underground church in a village in Fuqing city. To escape public notice, the believers at the church would refer to the priests and nuns as “boss.” However, they were still discovered somehow, and soon the police showed up at the retirement home where they used to assemble. The church cost over 20 million RMB to build. It used to be a favorite spot for nearly 10,000 believers thereabouts to hold mass and holiday events, in addition to being a place of worship. However, believers have now been left in a lurch and have nowhere to turn to practice their faith. In another incident in late June, an elderly believer was taken into detention when he was sweeping the floors at a congregation site. 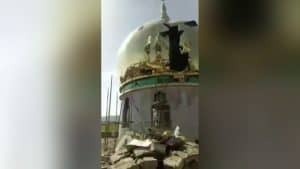 He was interrogated about the events held at the site and religious beliefs of the attendees.